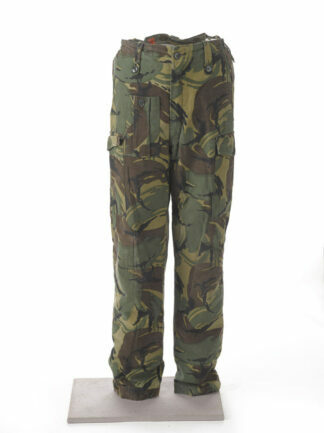 The Realtree Xtra Camo trousers are made in an ideal camo pattern for the Autumn and winter months. 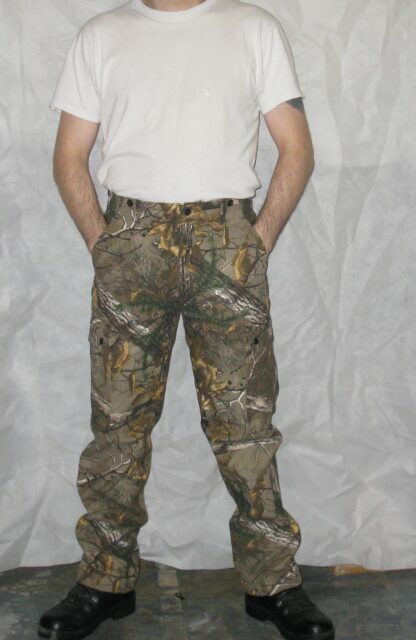 The Realtree Xtra Camo trousers are made from a heavy duty polycotton fabric which is durable, strong and quiet. There are two hand pockets, one hip pocket and two bellow cargo pocket. These are the kind of trousers you want to pull on when you are going out into the field and you know that you will encounter muck, thorns, wire and anything and everything the environment has to throw at you. 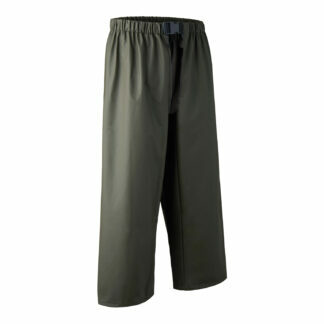 They are designed using a military issue trouser as the template so they are cut to suit movement. 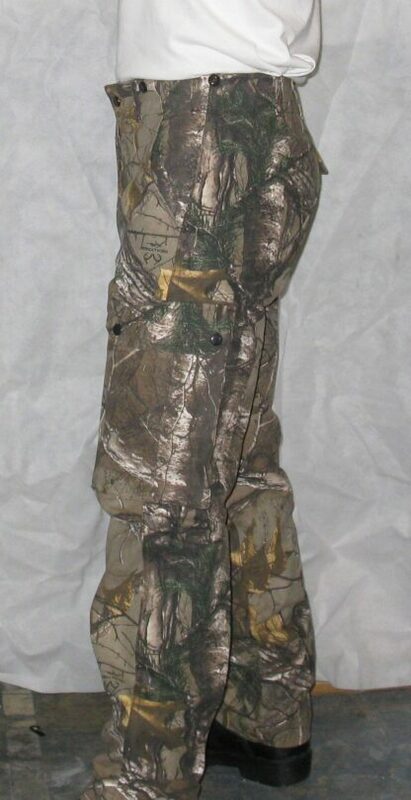 There is sufficient room for moving in these realtree xtra camo trousers without them being overly baggy, what I would describe as a comfort fit with plenty of room for swinging in!! The cargo pockets have a bellows side on them so it is possible to fit quite a load in there and keep it secure by using the pop stud closing flap. The hip pocket is also generous in size and has a button down flap. 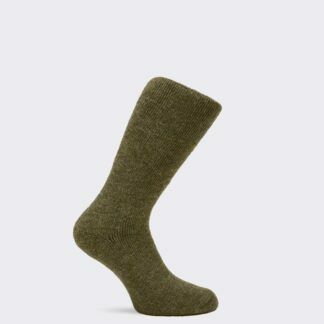 Available in waist sizes from 28″ up to 46″ and two leg lengths, 30″ and 32″ inside leg.